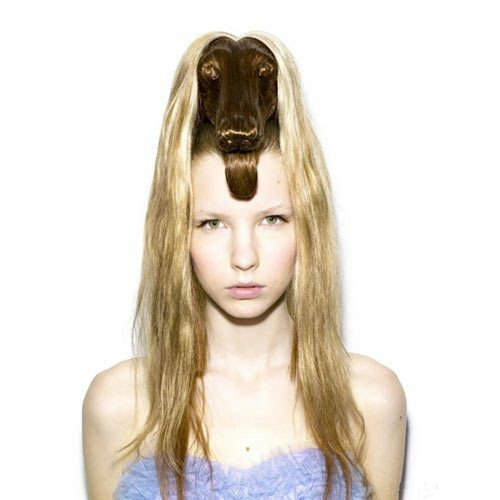 These amazing animal hair sculptures are created by the Japanese artist, designer and director Nagi Noda. If you haven’t heard this name before, this is the woman behind the amazing video for Sentimental Journey, a song by the Japanese pop star Yuki. She also directed various TV advertisements and song videos. 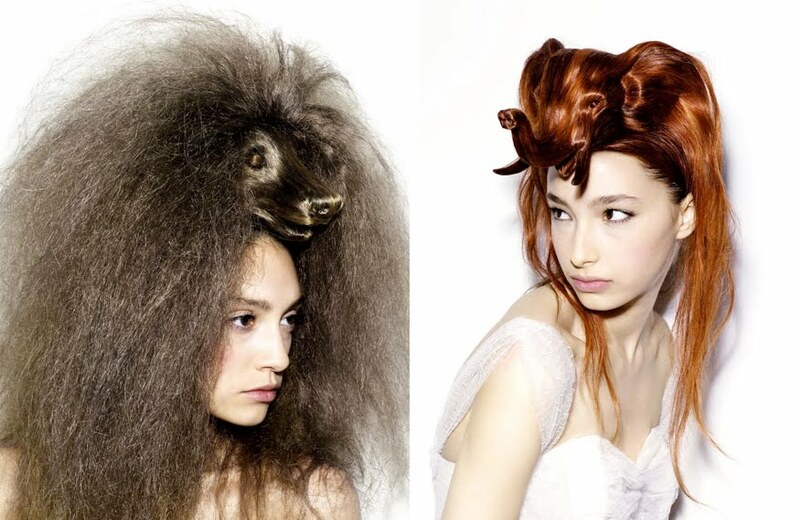 However, one of the most spectacular projects of Nagi Noda is the animal hair sculptures series. 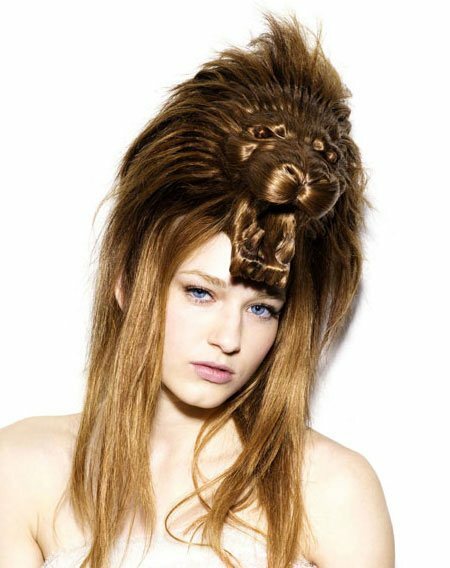 These awesome hair sculptures didn’t need too many things – just some hair weaves, real human hair, wires and a great deal of creativity from the artist. Many people consider these one of the most eccentric and impressive creations of this artist. Sadly, Nagi Noda is no longer among us, but she can still inspire people from all over the world with her works of art. 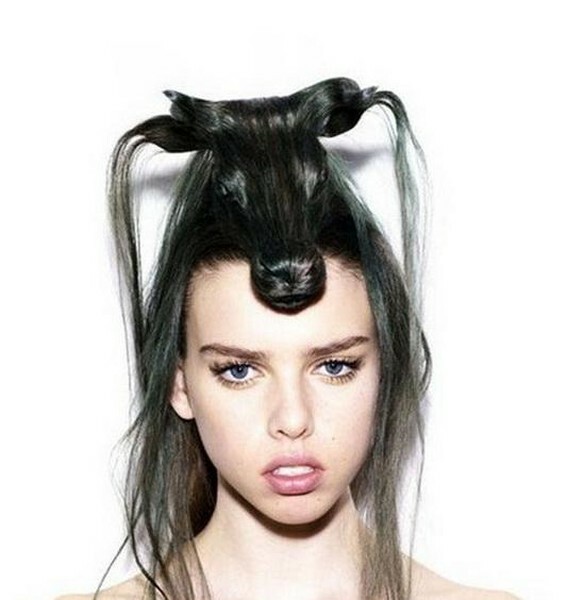 Although none of us is likely to walk around the streets with some of these crazy hair sculptures, you can still check out the picture gallery we’ve prepared for you. These bizarre, but beautiful creations are strangely empowering and inspiring. 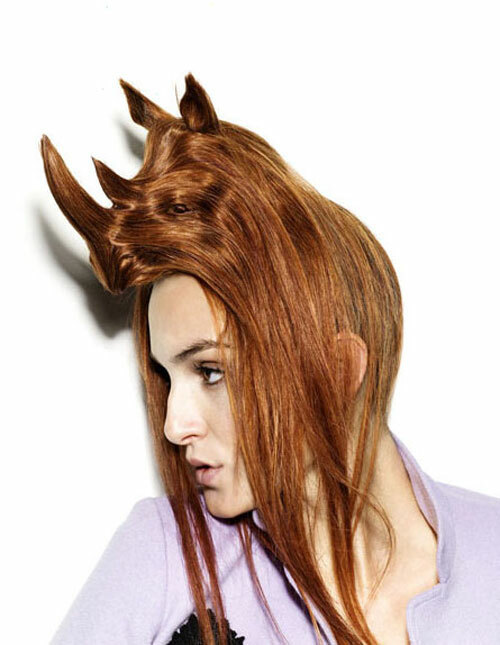 Maybe you’ll even gain the courage to try out new hairstyles this summer, even if not remotely similar to these brilliant creations. 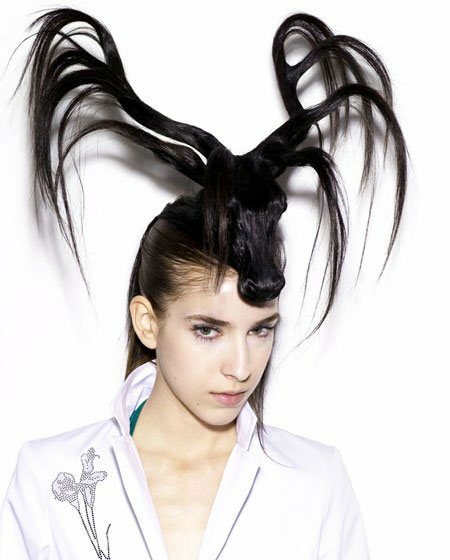 We’re used to seeing famous designers, like Miu Miu, Prada, Louis Vuitton and Jean Charles de Castelbajac, bring catwalk stampede of elephants, monkeys, swans, giraffes and leopards in their fashion collections, but the animal instinct definitely doesn’t stop at clothing. 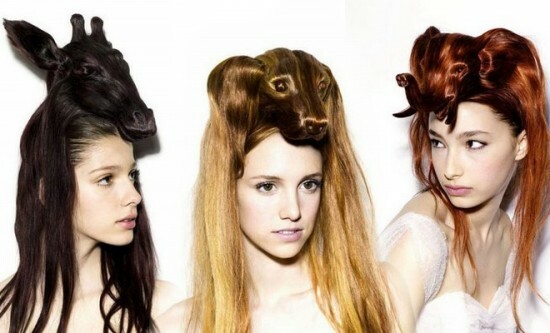 Maybe these animal-inspired hair sculptures take things a bit too far, but they are fascinating nonetheless. 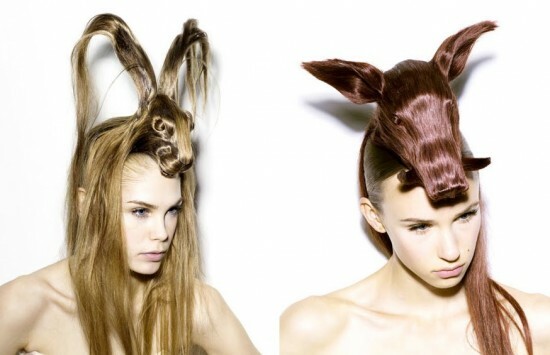 There doesn’t seem to be any animal shape, which the incredibly talented Nagi Noda hasn’t included in these beautiful hair sculptures. 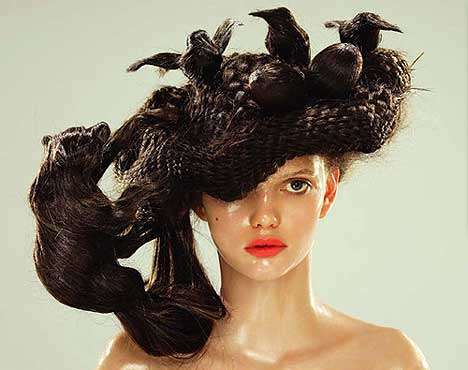 These incredible hair sculptures remain as timeless, cutting-edge works of art. Check out our collection of photographs and share your thoughts in the comments section below. If you have more pictures of this series, we’d be happy to see them.